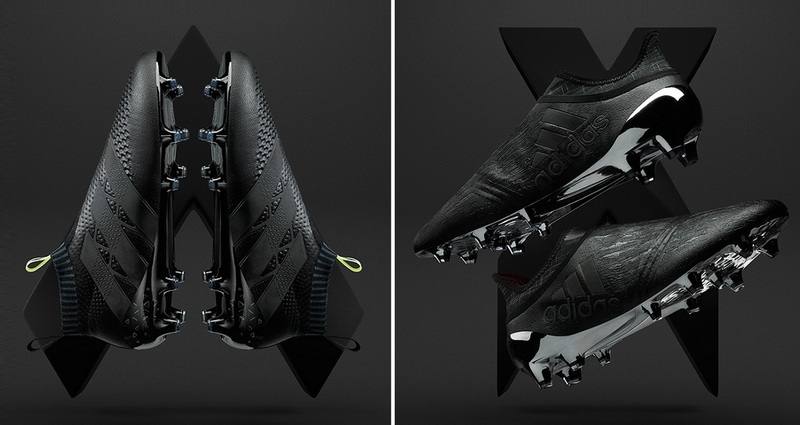 As the new season quickly approaches, adidas has unleashed stealthy blackout versions of both the X 16+ PURECHAOS and ACE 16+ PURECONTROL series. Labelled as the “Dark Space” pack, both boots offer a clean look that will please traditionalists out there who want a classic look to go with modern performance. 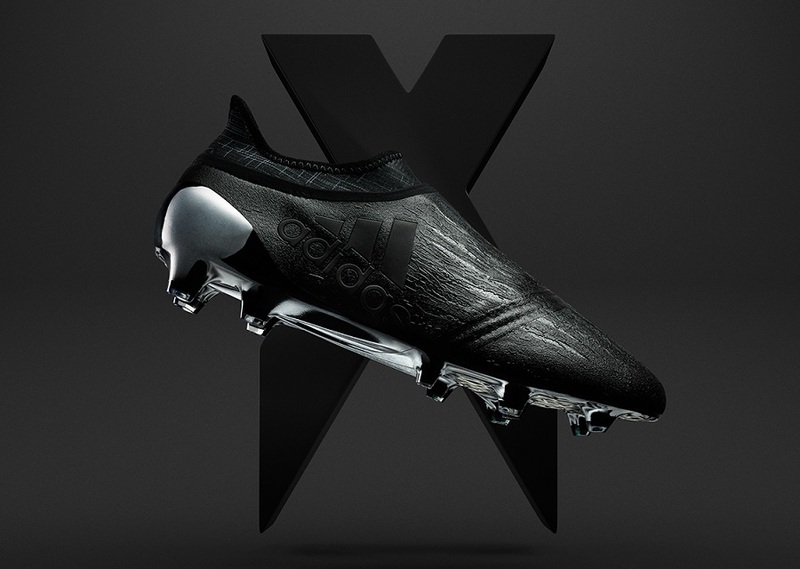 What sets these apart visually is the glow effect on the blacked out signature 3-stripe when the lights go out. Unfortunately, this is not something you are going to see in full effect very often (or ever on pitch). But it adds an extra element of surprise should the lights align! Solar Yellow pull tabs offer the only other hit of color on the boot. 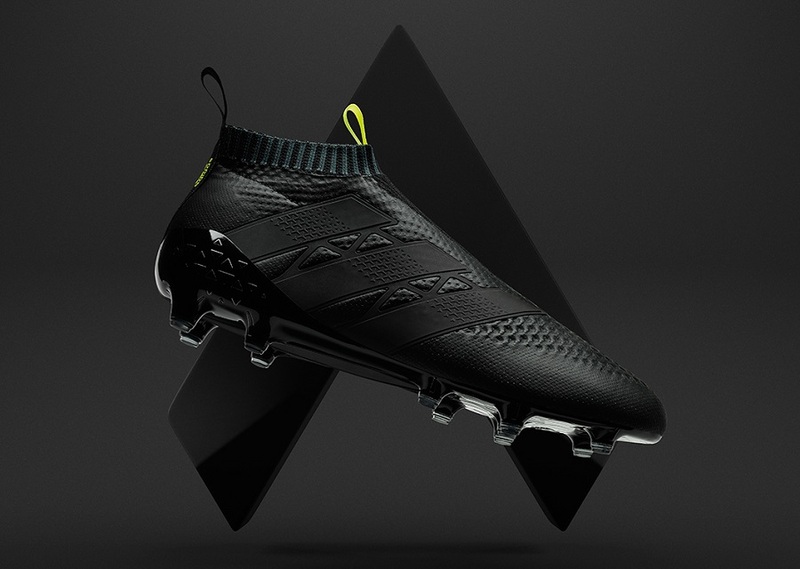 This is a limited edition release that is unlikely to be worn by many adidas contracted players – they prefer to have their players wearing visually colorful boots that stand out. So, you might not see much about these if they sell out as quickly as expected. Find both currently available at soccer.com.